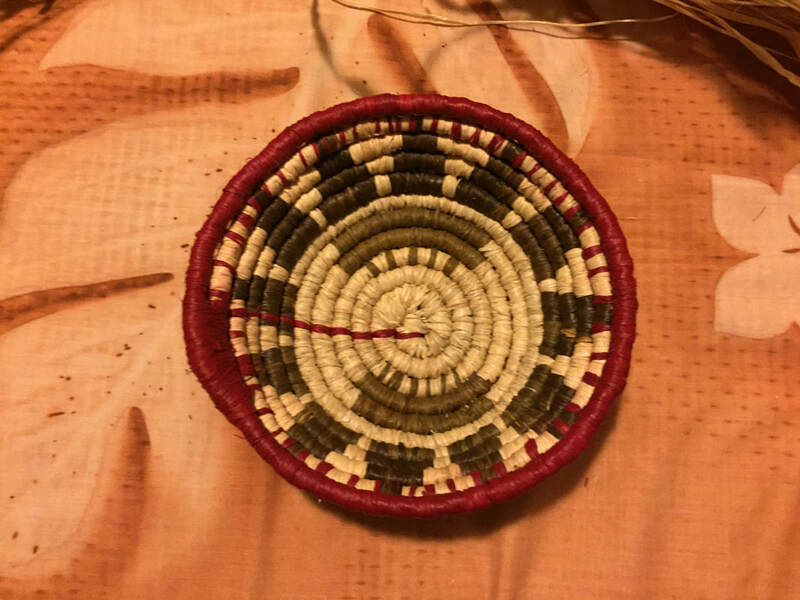 What weaving teaches me is that life is not perfect. 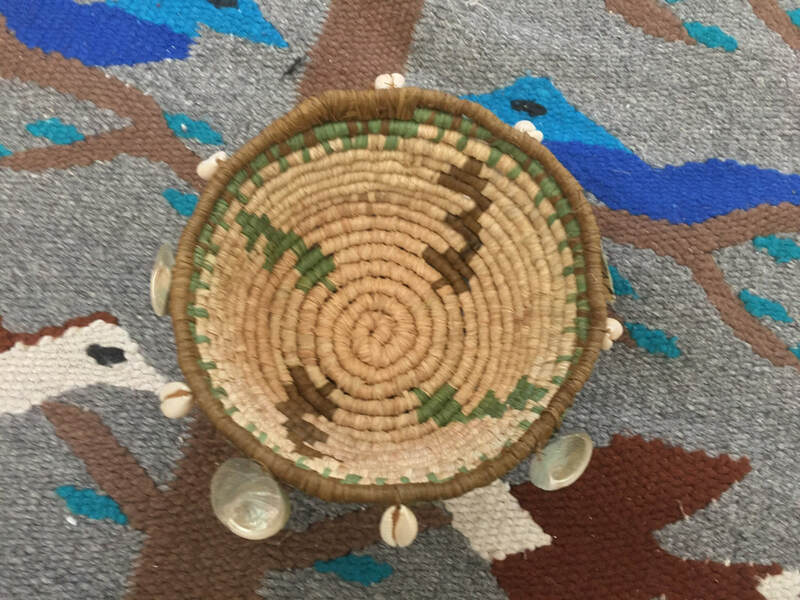 that could help us carry what we need in life. 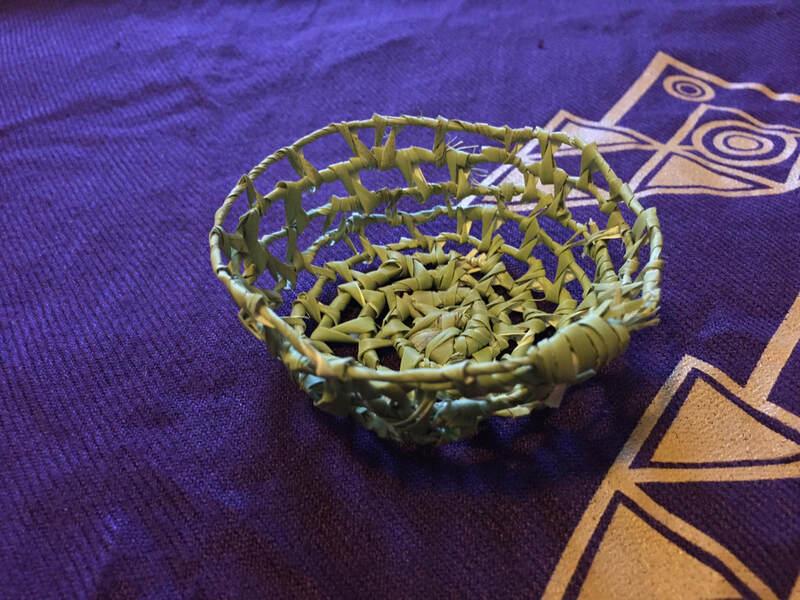 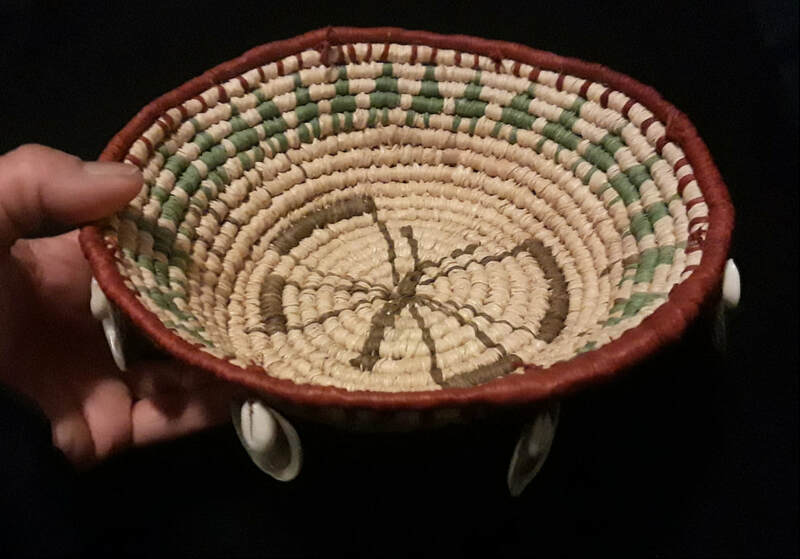 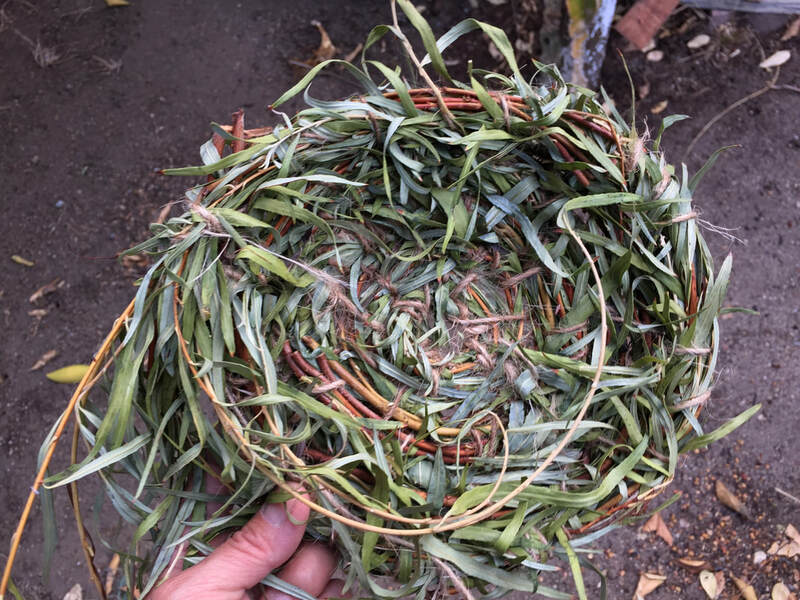 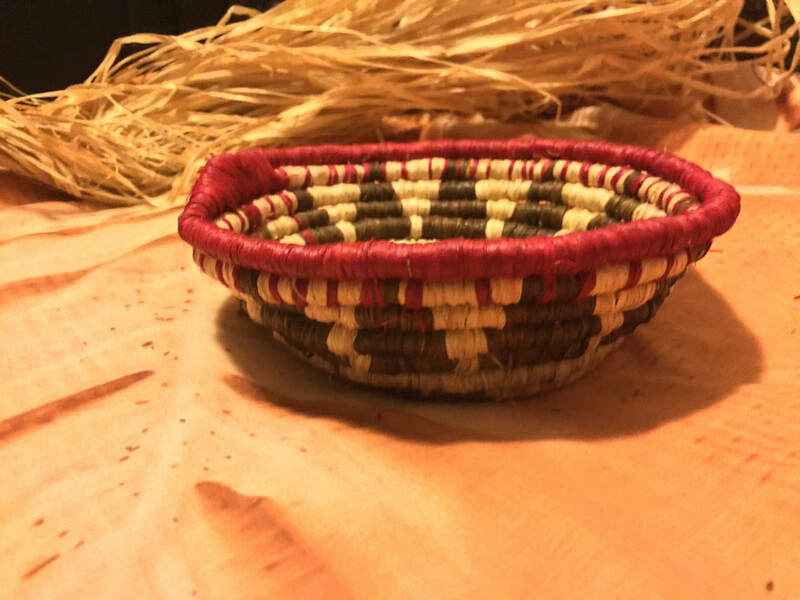 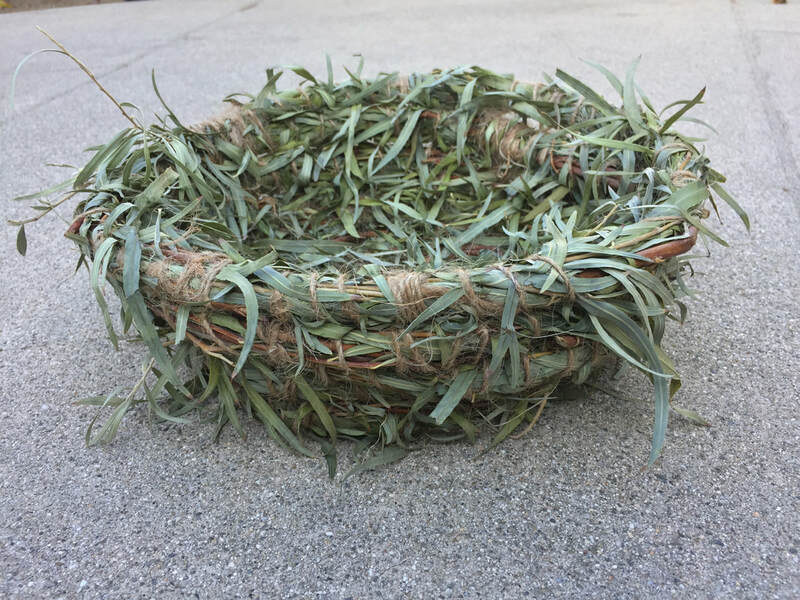 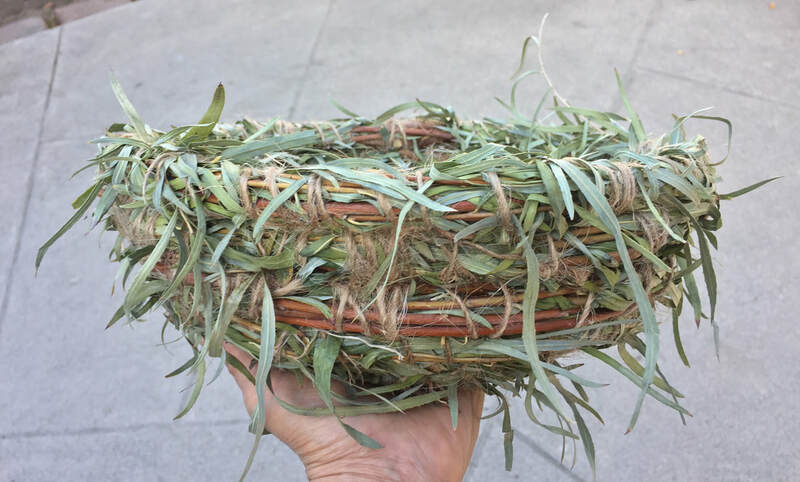 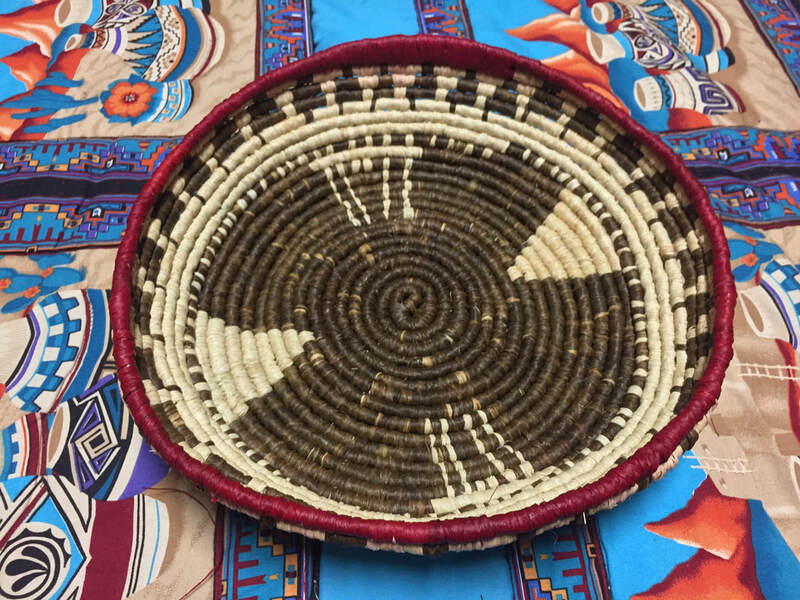 ​I started learning coil basketry in October 2018 with my teacher Gloria Sanyika (African and Blackfoot Indian). 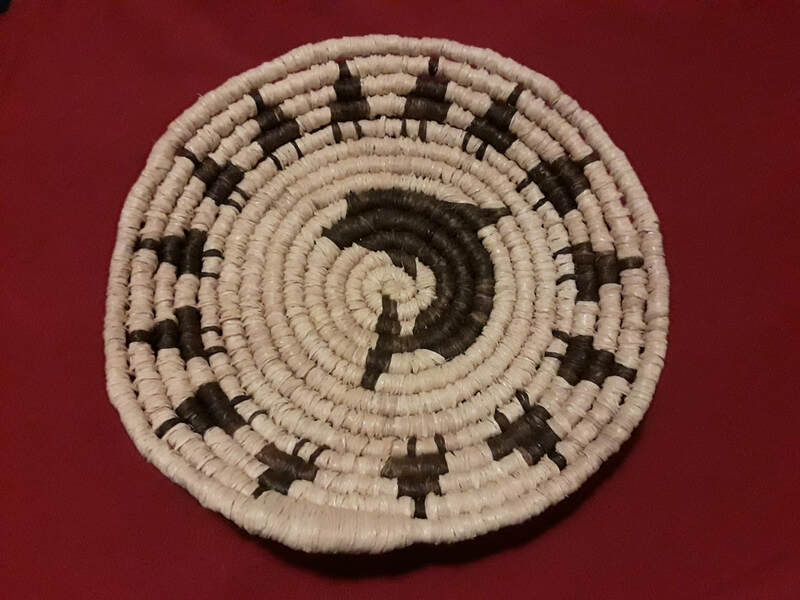 I really love the method. 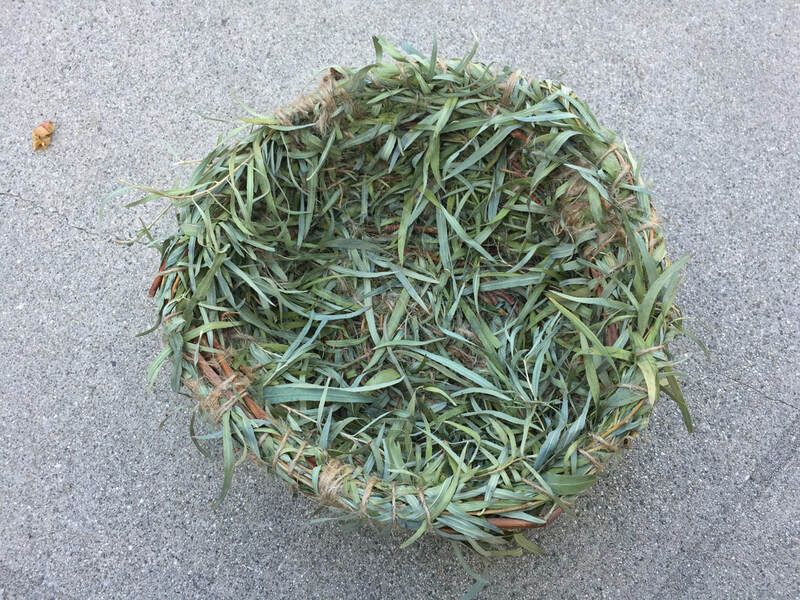 It is meditative, healing and allows me to be creative. 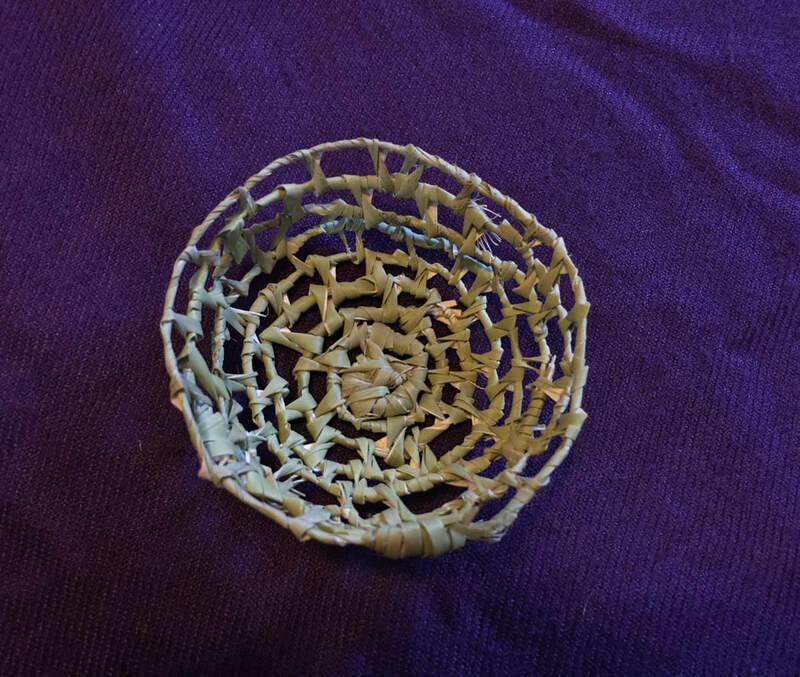 My first coil basket. 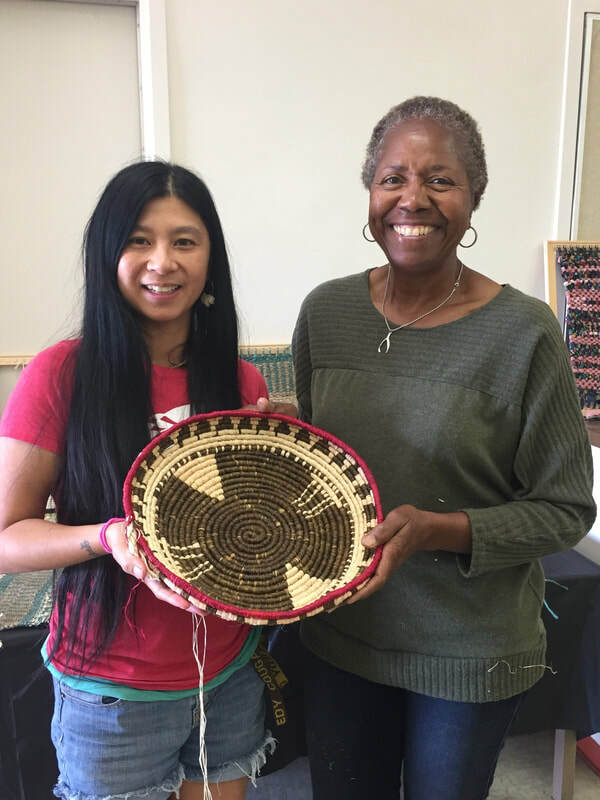 With my coil basketry teacher, Gloria Sanyika.